We are in love with winter! Your satisfaction is our goal! 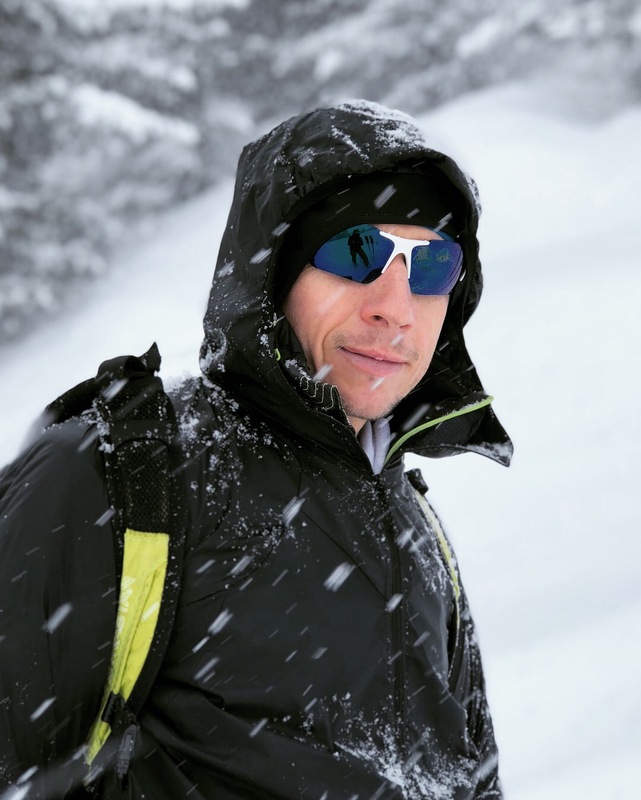 Doesn't matter if you are skiing, shredding your board or skitouring. And you will be happy! Why? Because all of us are passionate skiers and we silmply love winter. Furthermore we have the best partners: Blizzard & Tecnica. Every season we are surprised by their tecnical improvements. Because of that it's very important to have the newest stuff ready for you. Kids mean a lot to us. That's why we are giving the best in choosing their equipment. 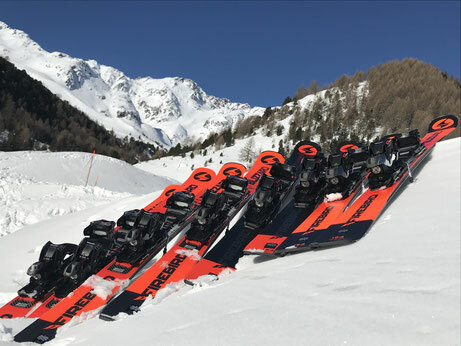 Functionality and safety is very important but with a cool ski, skiing is much more fun. 4 different categories are waiting for you: Basic, Advance, Race/All Mountain and Top Racing. 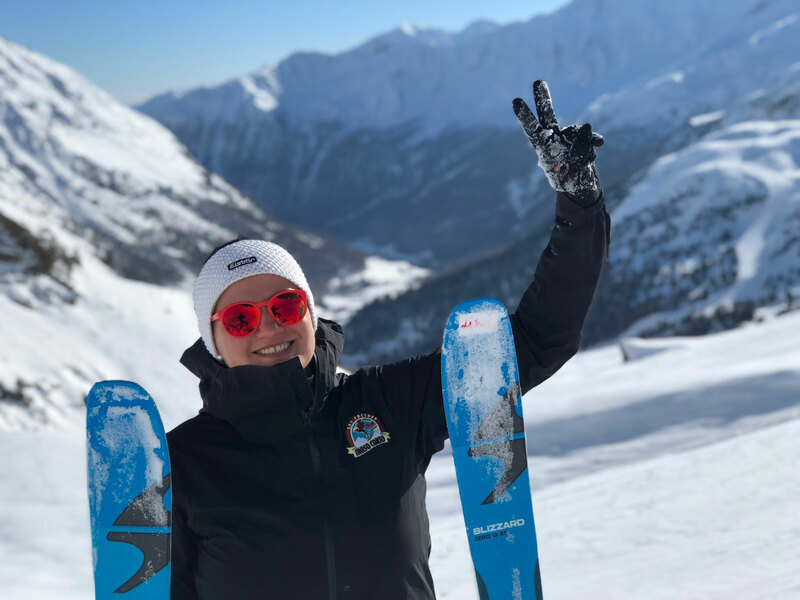 Doesn't matter if you are skiing for the first time or if you are a specialist. We offer the perfect ski for you. 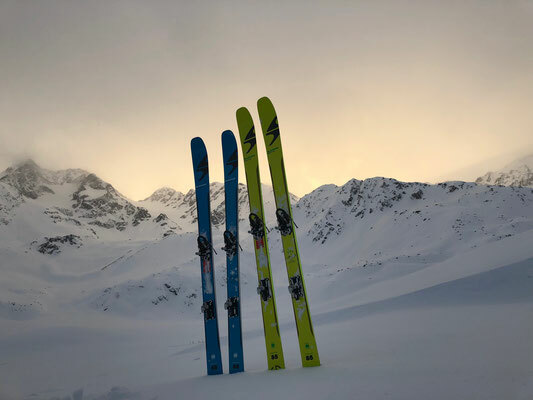 test Firebird 2019 already now! 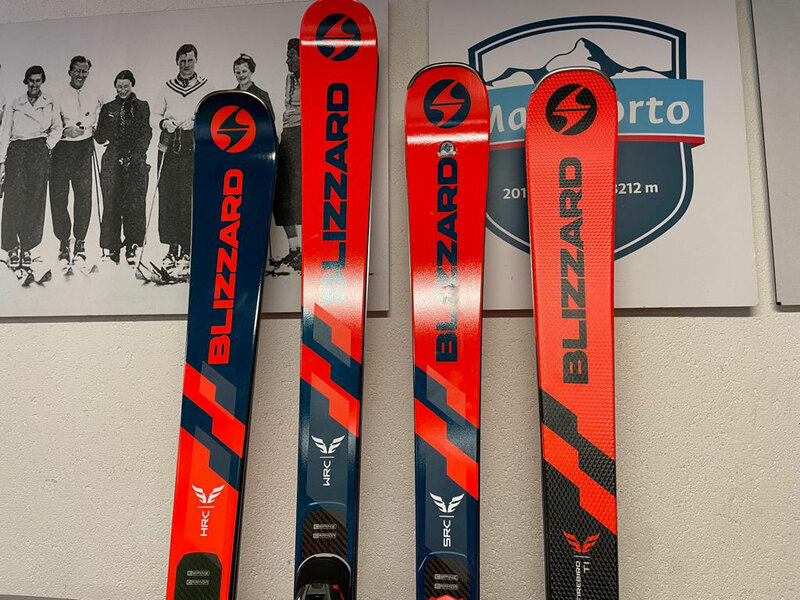 From November 2017 you can rent the new touring collection of Blizzard, which is remarkable light and stabil at the same time. The model Zero G 85 convince us and will be available in different lenghts: 157, 164, 171, 178 and 185. Of course the new boots will be disposal as well for woman and man. It is very light and has a flex of 110/115 is perfect for the descent. 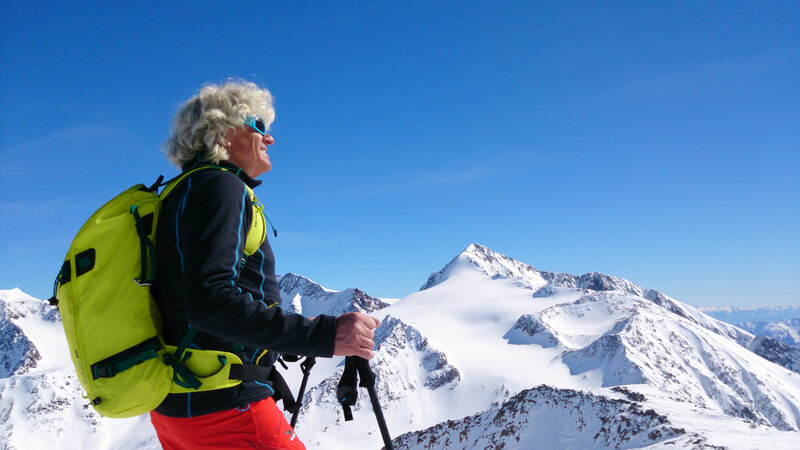 From autumn 2017 on we have a new developed Programm dedicated to skitouring lovers or people who would like to get in touch with skitouring. 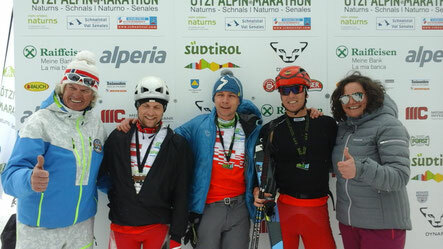 Our international mountain guide Jakub Gasior planned a 6 Days Programm with different tours. He will take you to magical places, give you tips and will tell you some tourguide stories. 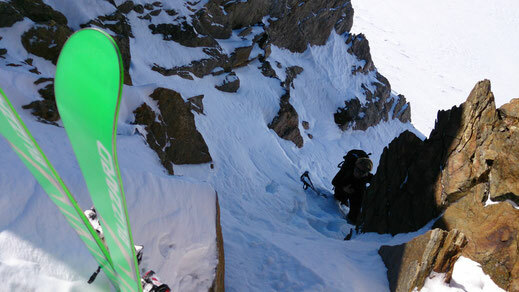 You can book you Skitouring-Adventure with or without equipment. 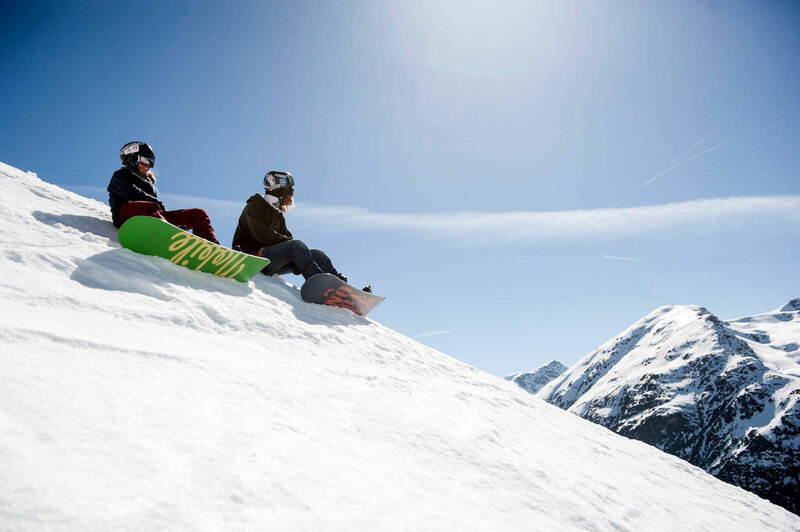 For the snowboards we collaborate with the polish brand Nobile. Situated in Bielsko-Biala, the easygoing team produces for many different companies. At our visit in autumn we had the honor to see with how many enthusiasm the guys are working. 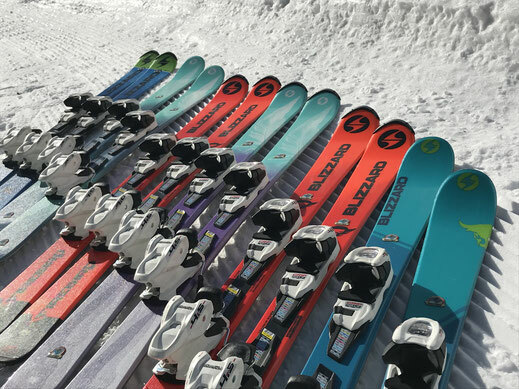 We are glad to have this strong Brand in our Skifactory. 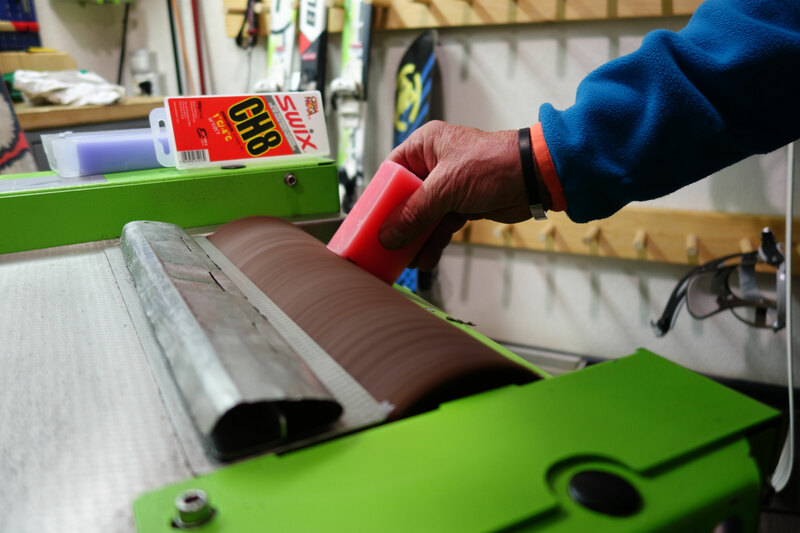 If you would like to test their ski too, twice a year you have the opportunity. Our partner hotel organizes a skitest on the glacier. Our Team offer you service as well. With Wintersteiger machines your ski will look as a new one. 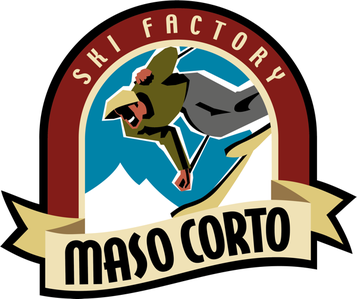 In Maso Corto you have an amazing 3.5 km long tobbogganging slope available. And of course you can rent slights as well.